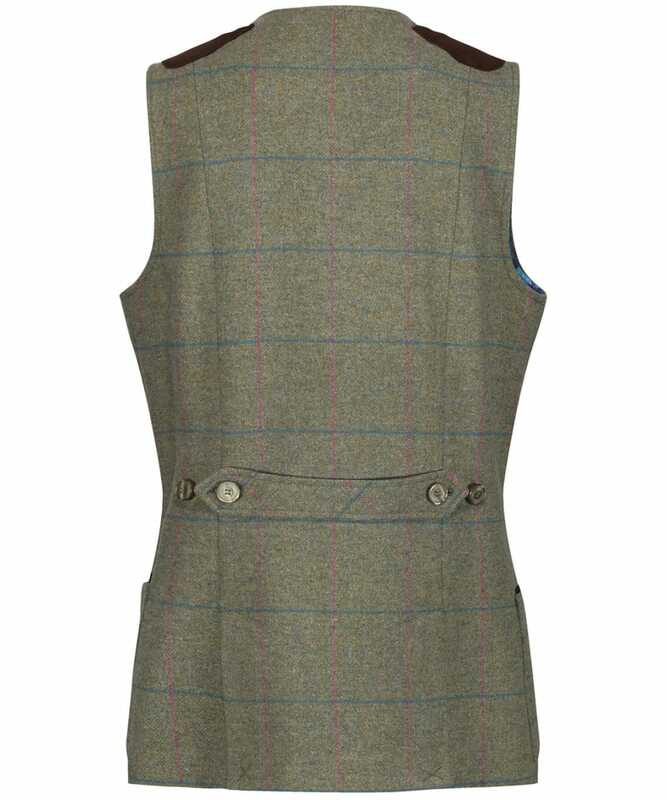 The Women's Alan Paine Combrook Tweed Shooting Waistcoat is a stylish and technical waistcoat that is perfect for your favourite outdoor activity or sport. 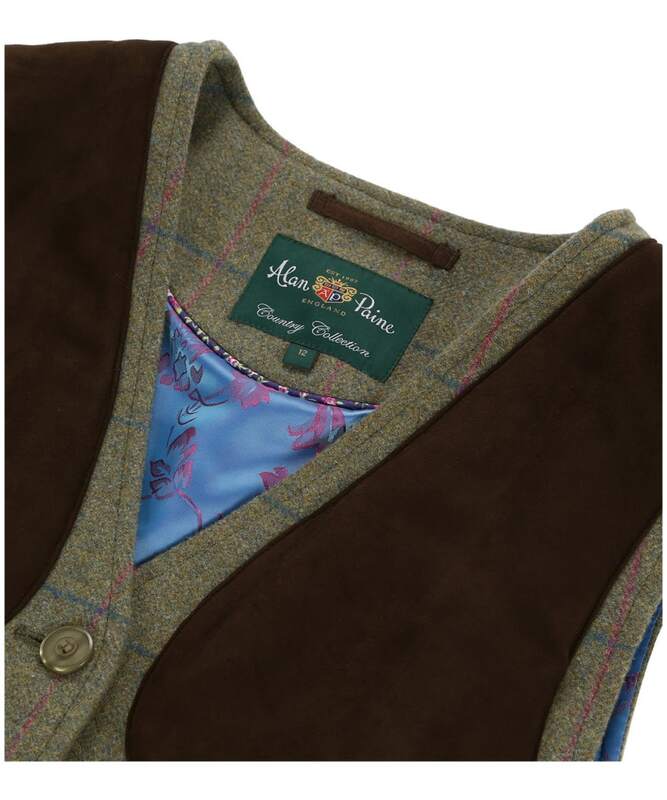 Cut from 100% wool, the waistcoat has a water repellent outer and is perfect for adding an extra layer over your shirt or sweater for additional insulation in the cold weather. 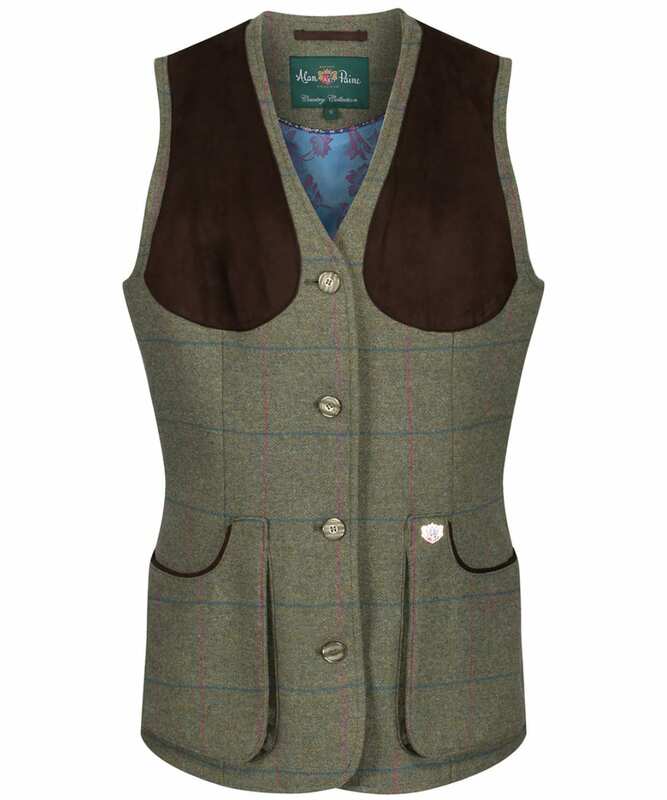 Boasting that quintessential countryside look and some striking details, the waistcoat features a tweed outer, mock suede shoulder panels and an eye catching patterned lining which complements the tweed beautifully. 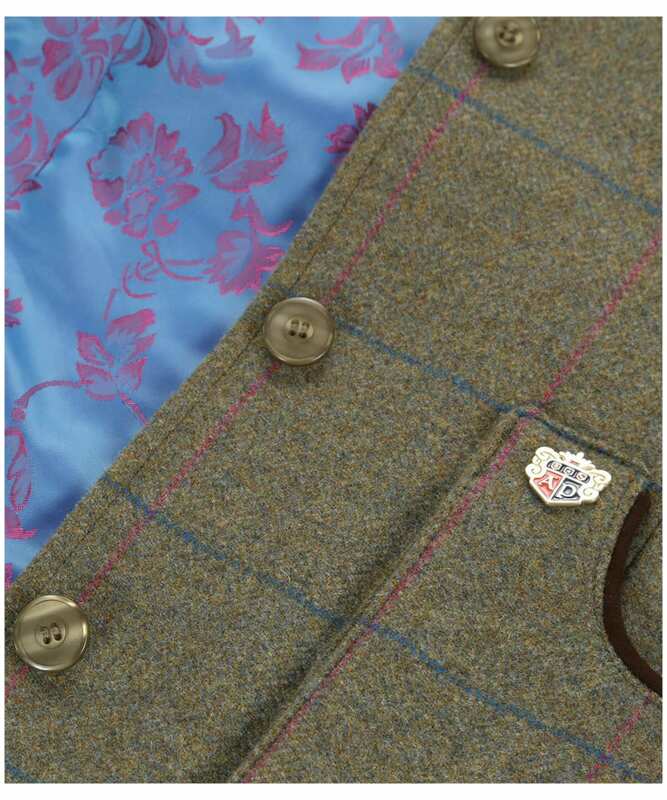 Finished off with four button fastening, the waistcoat also boasts two spacious gusseted pockets for your cartridges or any other essentials when you are out in the field. Team this with a shirt and cap to achieve that practical and timeless country look.